The Academy of Sports Dentistry recommends that male and female athletes in any sport-including football, basketball, softball and soccer- wear a custom-fitted mouthguard made by a dentist. 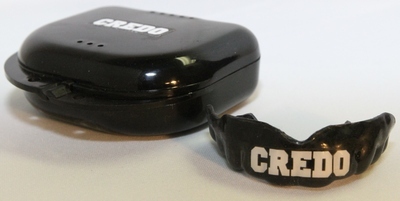 Our office has been involved with custom professional mouthguards since 1977. We have been involved with team sports and individual athletes. Sports include: water polo, karate and taekwondo, basketball, soccer, rugby, baseball, softball, football, lacrosse, motor cross, handball, racquetball, volleyball, weightlifting, wrestling, field hockey, trampoline, roller hockey, ice hockey, mixed martial arts and boxing. Dr. Chris, Dr. Vince and Dr. Annie have been involved with many individuals, self defense studios, club teams, Elementary Schools, High Schools, Colleges and Universities. There is a great variety of designs in fabrication of custom mouthguards. Dr. Chris, Dr. Vince and Dr. Annie have made thousands of mouthguards in the past 33 years. 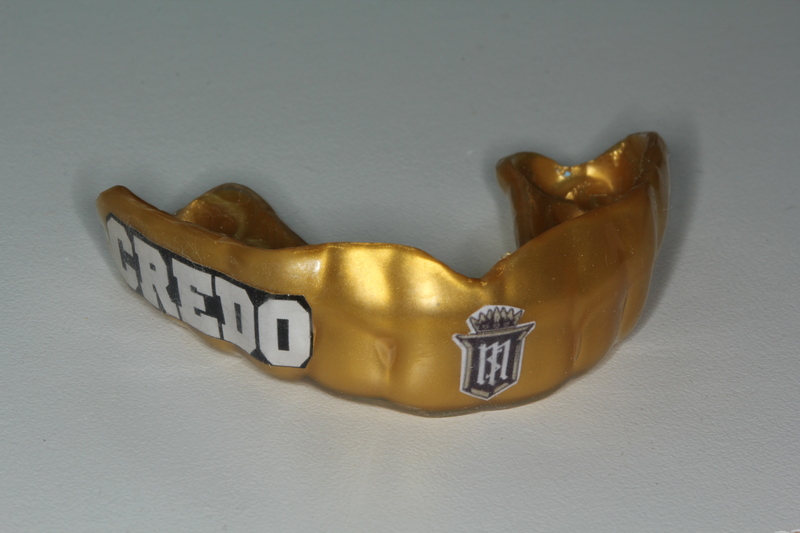 However, each individual athlete requires special attention when fabricating a custom mouthguard. They fabricate each mouthguard with special attention to the patient's needs. Material, thickness, border extension, distal extension and location of the mouthguard are all important design factors. Layering of materials is used in the fabrication, so we can make the mouthguard as thick or thin as the sport dictates. Not all sports require the thickness of a football mouthguard. Custom mouthguards can be made on patients with orthodontics (braces). Helmet straps can also be attached to a custom mouthguard. Most of the mouthguards are customizable with each person's name on it and a logo if the athlete can email a jpeg of the logo to us. The mouthguards can be made clear and in many other colors, ie. blue, black, purple, orange, white, red, maroon, pink, and green to name a few.